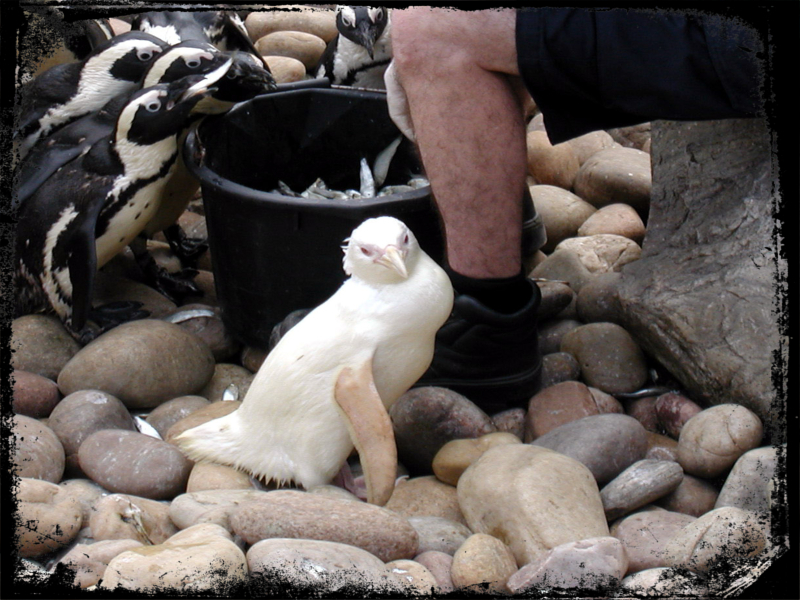 Did you know that albinism can be experienced in Animals too? Albinism is a birth defect condition that results to partial or complete absence of coloring pigment (tyrosinase – this is an enzyme vital in melanin production) in the skin, hair, and eyes. Albinism is an inherited condition. 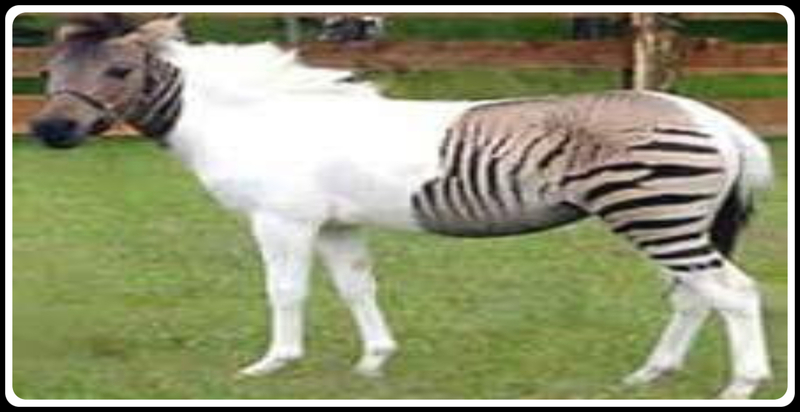 Its transferred to a species through the inherited recessive genes alleles. This condition affects all vertebrates, both humans and animals. Technically, and species that have a back bone. 1. 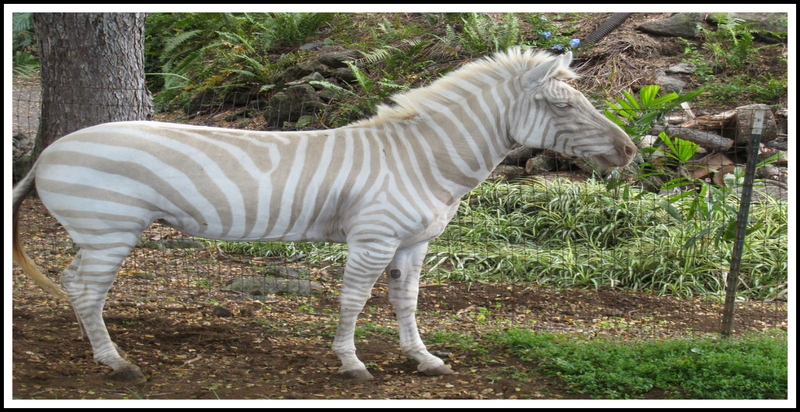 Albino – This applies to species that have no melanin. 2. 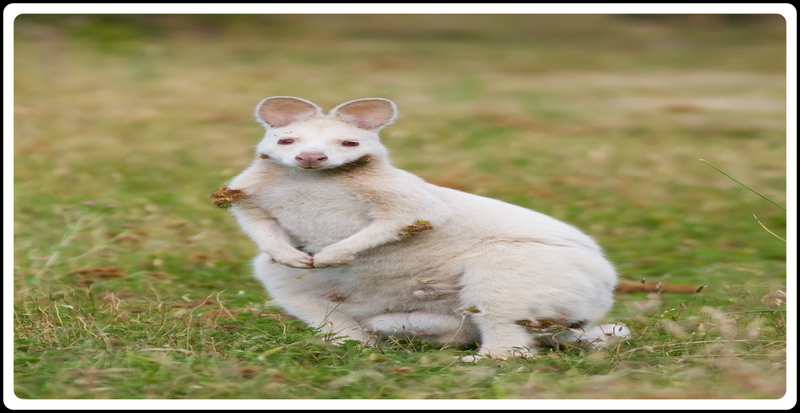 Albinoid – This applies to the species that have insufficient amount of melanin. Most of us have been exposed to albinism in humans. So we know very little about it in animals. 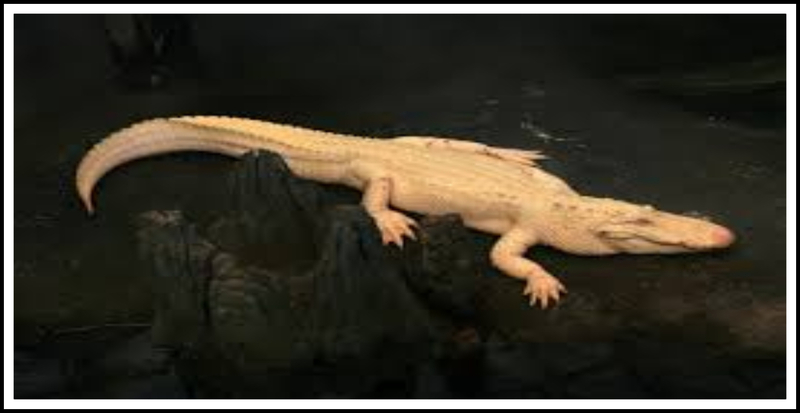 Albinism in animals results to them having pink nails, skin or scales. 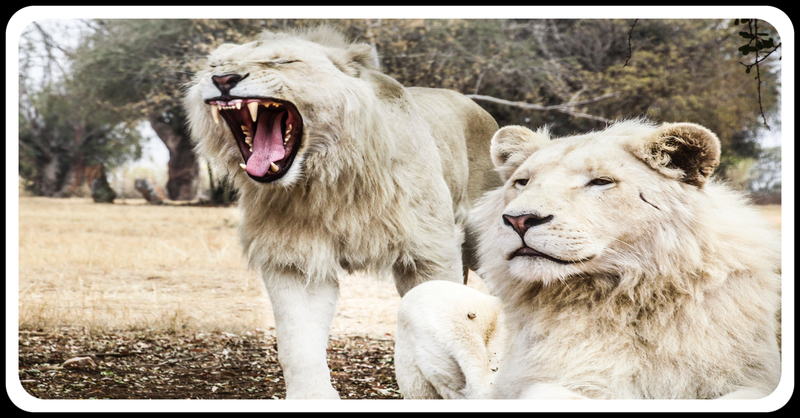 Animals too can fall into the two albinism groups mentioned above. Animals that falls in the albino group appear bleached. 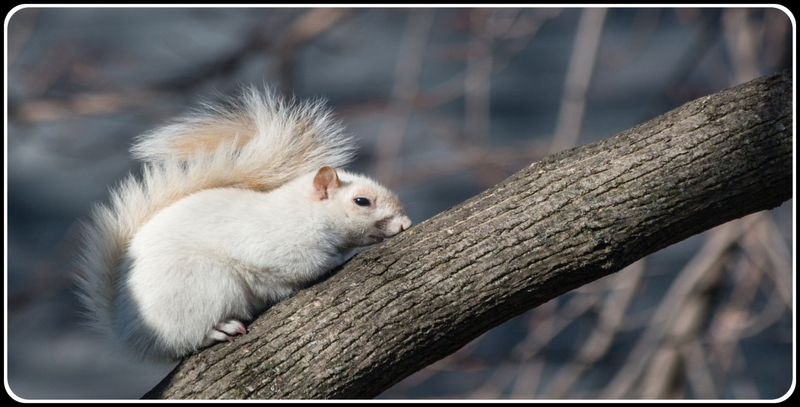 While those that fall in the albinoid group, will have some parts that looked bleached. And the other parts will resemble coloration of their kind. 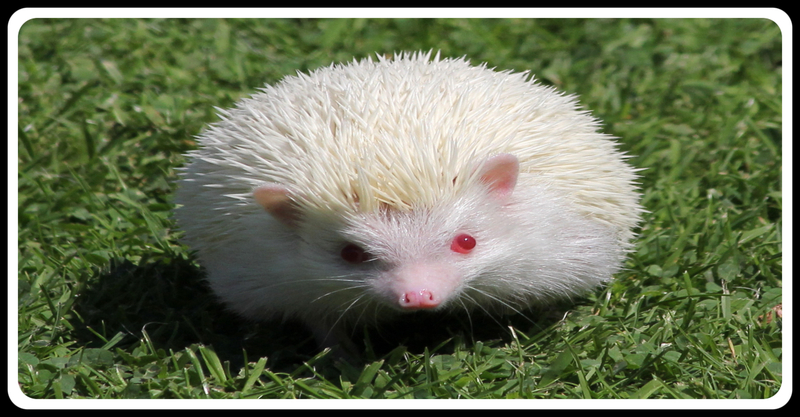 Note: The sure albinism test in animals is characterized by the light blue or pink eyes. ⦁ Poor visual abilities hence vurnable to hunger and danger. ⦁ Sunlight causes unfavorable environment for them. ⦁ Some species may experience neurological problems. This commonly observed in the white mice. 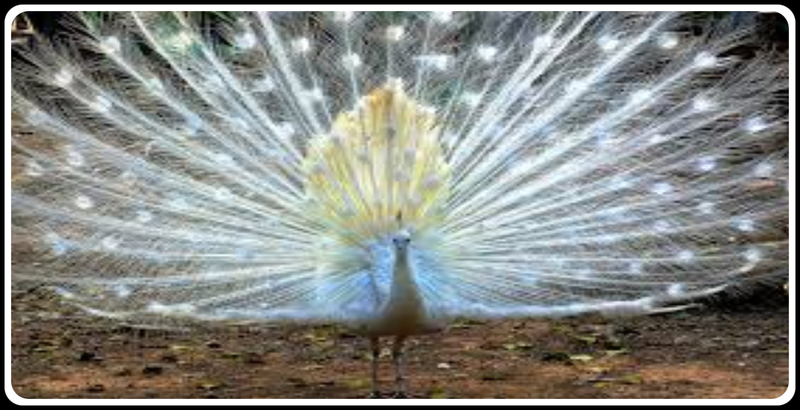 ⦁ Species that relies on coloration while mating are unable to attract mates. ⦁ They have poor immune system. This is due to the poor development due to the missing melanin. ⦁ May result to hearing disorders in some species such as the mices, cats and rats. ⦁ They generally have a short life span. ⦁ They are naturally beautiful and attractive. ⦁ They are rare hence precious. ⦁ They are also believed to have good luck. 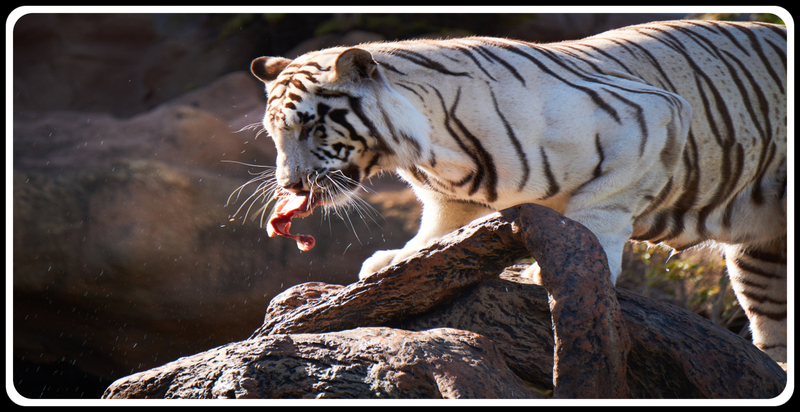 ⦁ Some of the affected species have become adaptive to their environments. ⦁ They offer information for researchs. ⦁ They are simply amazing.